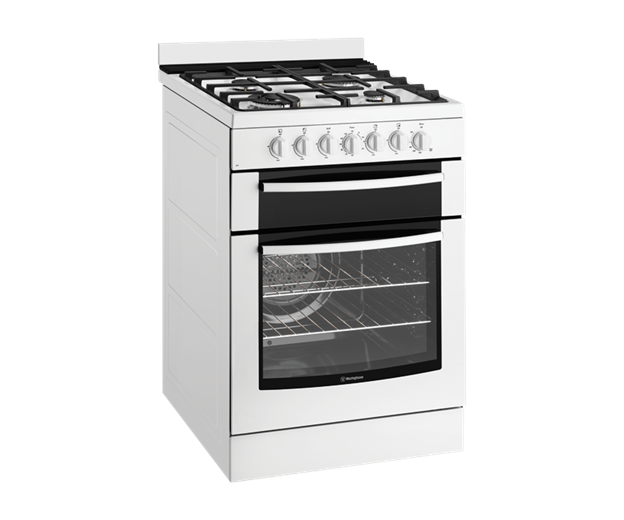 60cm Electric oven with gas hob is rated 4.8 out of 5 by 5. 596W x 632D x 916H(mm) ? 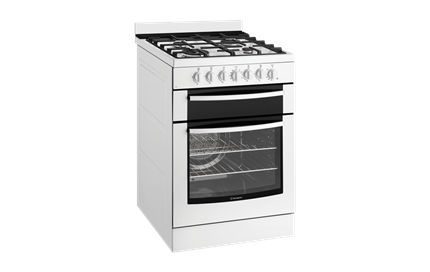 White 60cm freestanding cooker with fan forced electric oven, separate electric grill, 2 hour timer and 4 burner gas hob including wok. 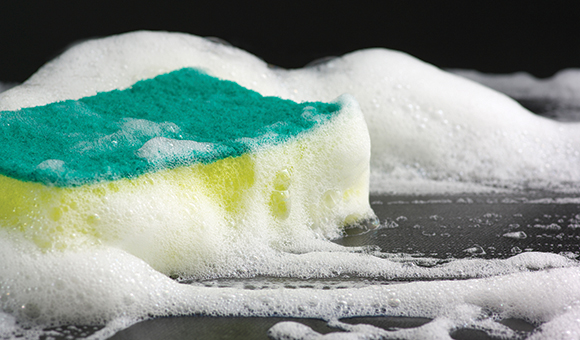 Rated 4 out of 5 by greenink168 from Generally not bad but has its problems. I bought this gas/electric stove about 6 months ago, with in the first week I found the enamel near one of the burners was damaged, it was clearly a manufacturing problem. The repair guy came along saw the problem and had to order a new top, that did not take long, he had to pull the stove out to get to the back, this involved removing the door, it was simple and he showed me how to do it, the manual says do not remove the door, which is rubbish as you have to remove the door to gain access to the floor bolt and thoroughly clean the oven, (One good feature not even mentioned by Westinghouse is you can release 2 clips on the side of the door and remove the glass, great for a simple wipe out and to clean the glass) I also complained that the ringer was useless, so the guy replaced it, firstly it is not accurate and unless you are standing next to the stove you can not hear it so that was a useless exercise. Next the griller heater is not removable, so the question is how do you clean the griller, I have not worked that out, I only use the grill for toast on cheese or such like, I have not even worked out how to remove the grill tray runners. What a waste of a facility. The biggest thing missing fitted to many ovens is an electronic timer which turns the oven off after a preset time, I have over cooked a number of meals because of this missing facility. So why did I buy this stove? it was the only one with the gas /electric configuration I wanted, even going more expensive did not help, but the sadest thing of all is it is Australian design, designed during the Iron Age. Rated 5 out of 5 by Richard Finnegan from I could hardly believe it. But I believe now. I bought one of these bad cats from Johnny King at the good guys, outstanding service. But when I got her home and had her all hooked up, I cooked some chicken cacciatore and boy was I not disappointed at the recipe I used. So full of flavor. I would not have been able to cook it without my new stove. I didn't have a stove before this purchase and now I do. I could hardly believe my luck at cooking, but now I do believe it.